A court has reiterated that employers owe a duty of care to workers known to engage in “skylarking”. The observation came after a PCBU worker was found guilty of WHS offences relating to the death of a worker who wasn’t wearing the necessary PPE. NSW District Court Judge Andrew Scotting said he was not satisfied the contract sheep musterer was on a “frolic of his own” when he fell off his motorcycle and died. He said even if he was, the authorities on the matter were clear that PCBUs must have regard for careless and disobedient workers. In September of 2014, an employee of KD & JT Westbrook Pty Ltd was found with extensive head injuries, face down at a rural property near Tibooburra and was pronounced dead shortly after. The employee had been pursuing dingoes and had fallen from his motorcycle. Judge Scotting found KD & JT Westbrook Pty Ltd knew that their employees did not want to wear helmets while undertaking the risky work, breaching its health and safety duty. Employers are required to provide information, instruction and training to workers on the need to wear a helmet. Following the investigation, SafeWork NSW charged KD & JT Westbrook with breaching sections 19(1) and 32 of the State WHS Act, in failing to require the worker to wear a helmet and exposing him to the risk of sustaining serious or fatal head injuries from falling from a motorcycle or being in a collision. KD & JT Westbrook pleaded not guilty, arguing this risk did not arise at speeds usually ridden in the normal course of mustering work which they attested as between 30 and 40 km/hr. They also stated that the worker was killed while on a frolic of his own: that was, trying to perform a jump over a mound at high speed. They further argued that with the property being subjected to 40-degree days, wearing helmets while mustering was not reasonably practicable because it caused workers to overheat and unsafely obstructed workers’ vision. Judge Scotting found that the task of chasing dingoes to eradicate them was part of the employee’s mustering work and there was not enough evidence to suggest that he was “skylarking”. He said even if that was the case, “it would not mean that [KD & JT Westbrook] did not owe Mr Staker a section 19(1) duty”. “[KD & JT Westbrook] knew or ought to have known that the contract musterers during mustering work rode their motorcycles at varying speeds over uneven terrain and on occasions unsafely. It knew or ought to have known there was a risk they could fall off and sustain a head injury,” he said. However, it left it up to individual musterers to decide whether to wear a supplied helmet, and failed to provide them with information on the risks and consequences of not wearing a helmet so that they were in a better position to make an informed choice, he found. 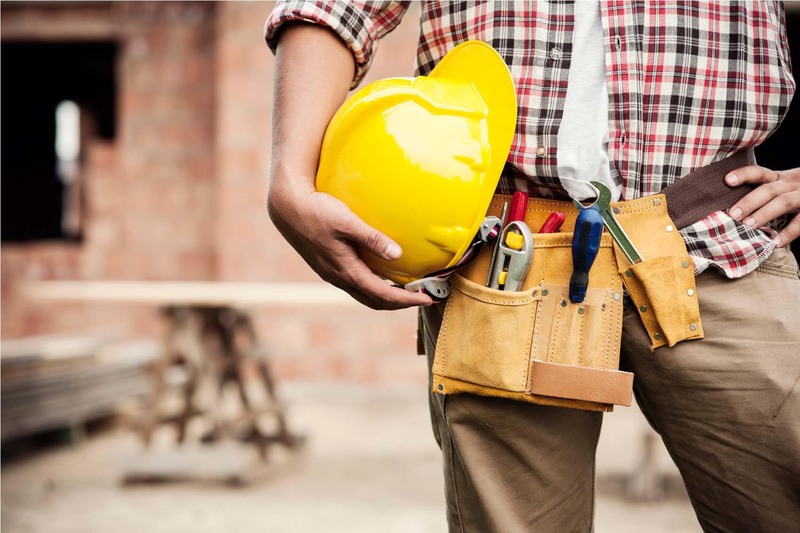 Judge Scotting noted that the WHS Code of Practice made it clear that risks that could not be eliminated through elimination, substitution or engineering controls must be minimised by providing workers with the appropriate personal protective equipment. “[The worker] was at risk of sustaining a serious head injury or dying as a result of the fall… The risk of death or serious injury could not be eliminated. However, the risk of a serious or fatal head injury could be minimised by requiring him to wear a helmet, which in the circumstances was suitable PPE,” he said. “If the provision of suitable PPE creates other risks to the health and safety of a worker then the PCBU must control those risks,” he added. Further, Judge Scotting indicated from reports that the weather was cool on the day of the incident, meaning the employee could have worn a helmet without the risk of overheating and that the employer could have limited motorcycle mustering to cooler months or used four-wheel-drive vehicles to conduct the work. Judge Scotting found KD & JT Westbrook guilty of the offences, with the PCBU to be sentenced at a later date.